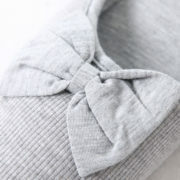 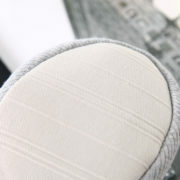 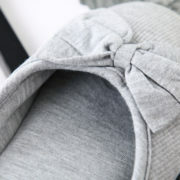 cut bow decoration on the front,the comfortable cotton jersey lining will let you feel like you are walking on a cloud. 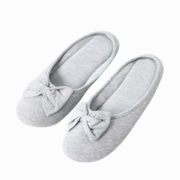 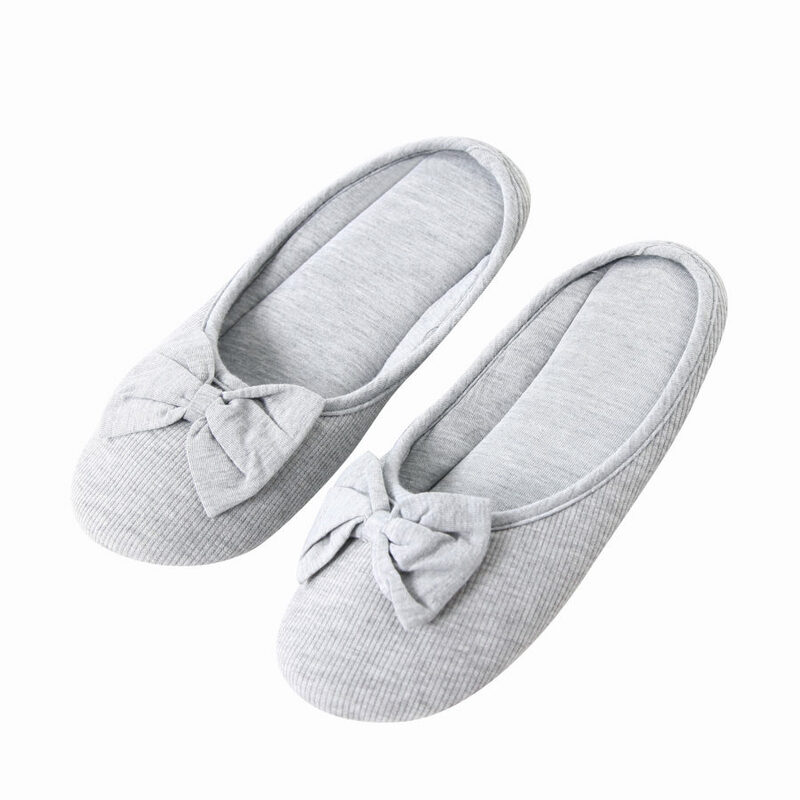 Your feet will love to stay in these slippers because they provide softness, comfort and quiet. 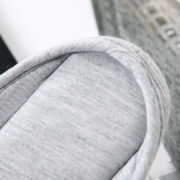 It is suitable for wearing at floors .